Service, binding or process status. Advanced Web Application availability and performance metrics. Granular Database availability and performance metrics. 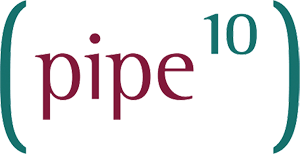 Pipe Ten provides application monitoring as an extension of its OS Monitoring Service using Zabbix based agents, proxies and centralised server; with optional Response services.